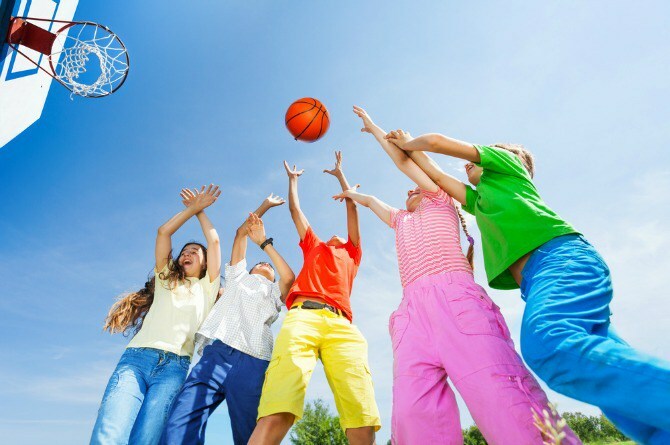 Bulgarian Sports Federation for Children Deprived of Parental Care has the pleasure to invite you to attend a Closing conference under SPORT FOR ALL Project. 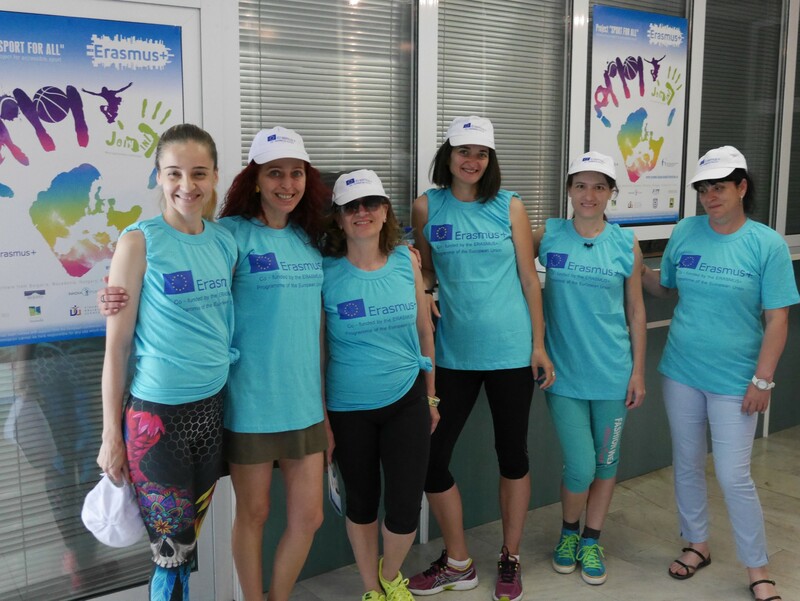 At the event there will be presented the realized activities and the objectives achieved under SPORT FOR ALL Project, Erasmus+ programme funding opportunities, as well as the partner organizations from 7 European countries. We would like to invite media, representatives of social care institutions, NGOs working in the field of sport and social activities, public authorities, representatives of educational institutions, youth, and parents, interested in the topic. Registration. 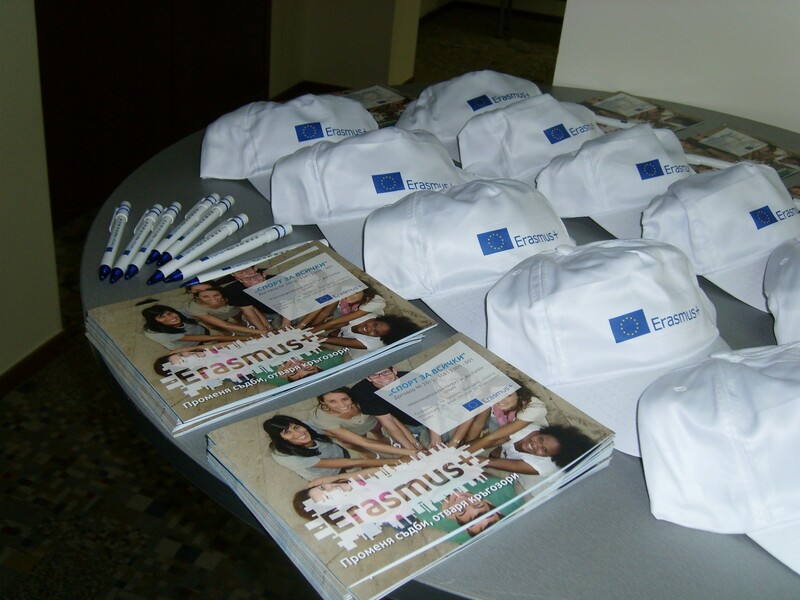 Presentation of the ERASMUS + program, and funding opportunities for activities in the field of sport. 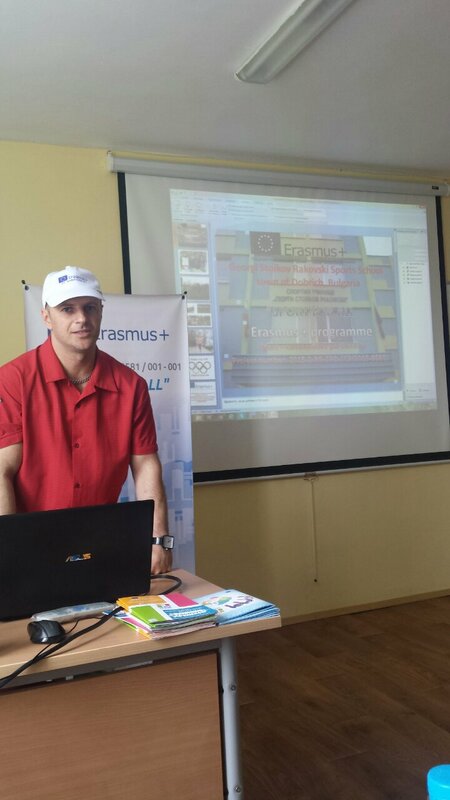 Presentation of SPORT FOR ALL Project, co-funded by the ERASMUS + Program. Partners, activities. 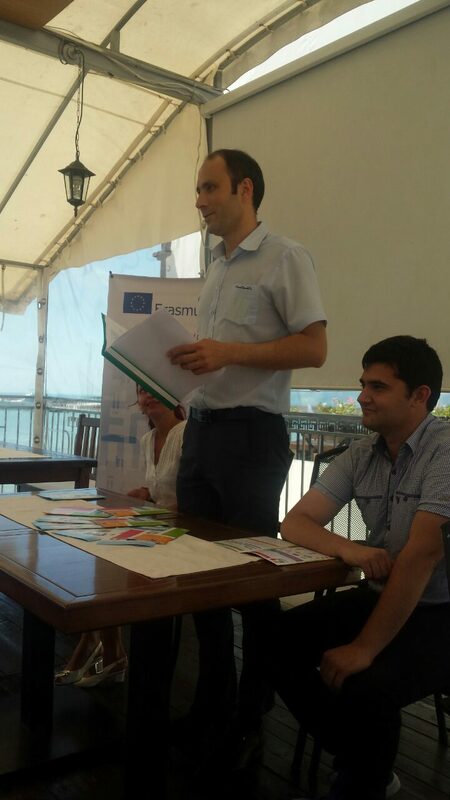 Presenting the experts in the team of SPORT FOR ALL Project and a calendar of the successfully realized activities. Coffee break. Questions and answers.